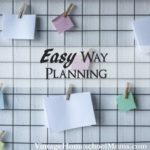 Curriculum Planning The Easy Way? 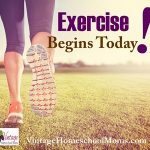 It never gets old, the feeling of excitement OR dread when you are planning your homeschool curriculum. What is curriculum? 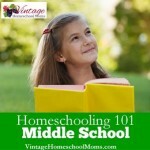 It is the books, and the methodology you will use to homeschool your children. I won’t go into all the styles of homeschooling, this has been done in other podcasts. Save Money! Buy or sell books to another well-trusted homeschool family! There are more, and that is an eclectic approach mixing some of these methods. For example, I used the Unit Study method for the majority of the elementary years, but I supplemented it with textbooks when needed or unschooling, in allowing the children to pursue or go off on tangents that interested them – or an idea that was sparked by our unit study. This type of learning is the most effective because the children are excited to learn and that is when most “real” learning takes place. I notice this now in my older children. My son was interested in weaponry – making weapons after studying ancient history. This carried on in later years and my son has made throwing stars, and knives out of steel, a sword, a bow and arrow, and display cases. It is a fun hobby that he does in his spare time. My daughter, on the other hand, learned her love for oceanography after studying about the topic and went on to Scuba dive, getting her advanced certificates while in college. This daughter has gone on to homeschool her children. We are going to take a quick commercial break and when we come back we will discuss planning your year – using the 4-Square Planning Method. We’ll be right back. Okay – where were we? Planning your Curriculum. Decide your method. Which will you select? 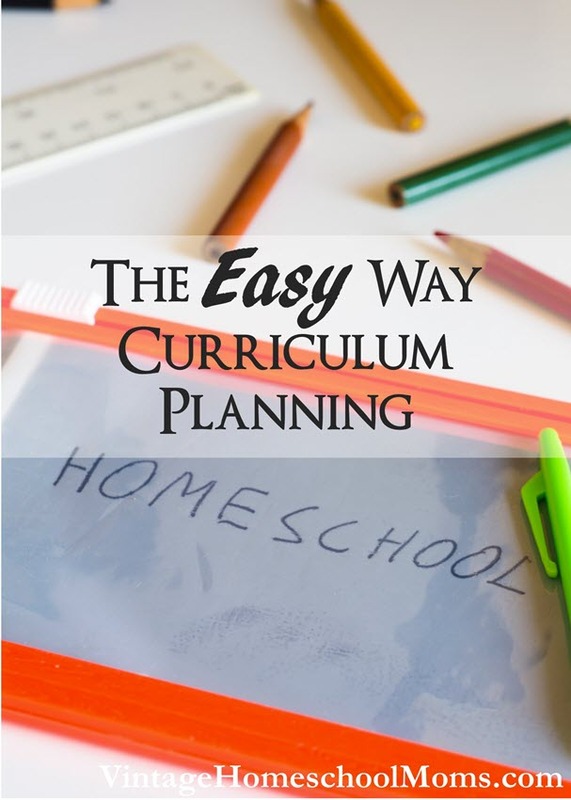 It really depends on the method of homeschooling you select on how to plan your curriculum. Here I’m assuming you have the curriculum in hand or are thinking about what you want to do for the coming year. If you study the different methods of homeschooling, textbooks, unit studies or unschooling the variety of options are endless. Regardless to your method you still need to accomplish, even if you are unschooling – that is not using any set curriculum and using student-led topics, you still need to accomplish learning for the year. This needs to be planned at some point and scheduled. If you are using the Classical approach there are various cycles, so you want to look at your student’s age/grade and figure out where they are in the study or approach. Charlotte Mason uses experiential, literature and nature studies. For the Principal each subject is based on Biblical principles and students are taught to think and reason using a Christian worldview and ideas using a notebook method to research, reason, relate and record. It still requires books which takes us to the next point. Look at how many weeks you will schedule your homeschool. Typically we homeschool 180 days of school, 5 days a week, for a total of 36 weeks. Just divide the number of days a week you want to homeschool into 180 days of school and that will help you. I used a yearly calendar and circled the days we would school in pencil. Just think! There are 52 weeks in the school year. If you homeschool 36 of those weeks it gives you plenty of downtime – time to take a break. Look at your books – where will you begin? It is different if you are using different methods. Here are some example of two methods I am most familiar with and ways to set them up. Textbook/workbook – take the number of days you will homeschool, the number of pages in the book and divide the number of pages by days. So if there are 320 pages in your child’s math book and 180 days it will take 1.7 days to complete – so, doing 2 pages per day will allow you to complete the book in 160 days which gives you 20 days of cushion. 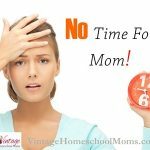 Cushion time: This is a great relief to homeschool families, to have the time to get ahead of if you take a break, you’ll know how many days you can miss without getting behind. Unit study – plan your topics for the year. Then, decide how many weeks you will use to study the unit. The best unit studies take at least 6-8 weeks of study. My own Creation Study Guides used this method. In this amount of time, you can read about the topic, do science or history projects and really delve into the topic thoroughly. Field trips were a big part of our homeschool and needs a number all of its own. You can schedule your field trips around the topics you are studying or just schedule your field trip as a stand-alone. We studied the ancient Greeks and Romans and then we decided to visit various restaurants to sample Greek and Roman foods.